The Boy King’s Treasure Pokie game is one of the older video Pokie games that you will find on offer and available to you at various different casino sites, however many players do enjoy playing those older styled pokies and as such let us now tell you what it has on offer to all players. 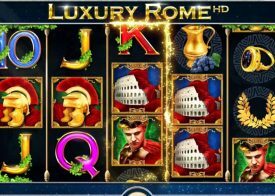 This is first and foremost one of the hugely popular Real Time Gaming pokies and as such if you do like what you read throughout this review of the Boy King’s Treasure Pokie game you will need to sign up to an online casino site offering their range of Pokie games. This is actually a standalone progressive jackpot awarding pokie game so when playing it you could win a very sizeable progressive jackpot in one single spin you play off. There is something of an Egyptian theme attached to this Pokie which does also make it a rather good looking Pokie to play too. A very easy to trigger bonus game can also be awarded to you when you play the Boy King’s Treasure pokie game and by spinning in at least three scatter symbols which can land anywhere in view on the Boy King’s Treasure Pokie machine games screen you are then given a set of 15 free spins to play off on which all winning payouts will be tripled in value as soon as they have spun in! The Boy King’s Treasure Pokie game is one of those types of pokie machines that really will give you plenty of fun and entertainment whenever you send its reel spinning, however do not take out word for it make sure that you do give it some play time at any of the many different casinos and Pokie sites that have it on offer as part of their Pokie machine game menu. 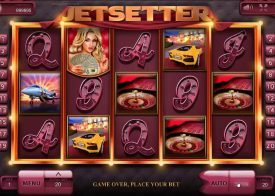 One added way that you will be able to make a much more informed decision as to whether this is going to be a pokie you will find appealing and playable will be for you to actually play it firsthand but via a free play version of the game which is what you can do on this Real Time Gaming designed Pokie machine directly from our website whenever you like! 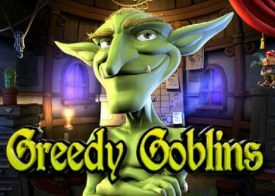 To round off this review of the Boy King’s Treasure Pokie machine from Real Time Gaming we shall now be answering several different questions that online Pokie players often ask about this potentially huge paying Pokie game! How often will the bonuses trigger on the Boy King’s Treasure Pokie? The number of times that bonus features are going to be awarded to you on any Pokie game you do decide to play is going to vary on every single Pokie playing session you have, and that is certainly the case when you play the Boy King’s Treasure Pokie, as t is completely random. But make sure that you stake every single spin you play off in such a way lots of base game spins can be played off with your bankroll! How will I know how to configure the Boy King’s Treasure Pokie game? 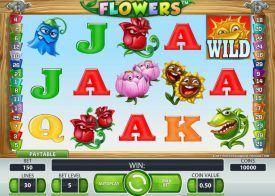 If you are ever confused about playing the Boy King’s Treasure Pokie game as it may be the type of Pokie machine you are completely unfamiliar with playing then there are plenty of ways you will discover how to play it, you can sample it out via our free play version of the game above or at any of our featured casino sites or you can view its pay table or even access some very in-depth help files attached to the Boy King’s Treasure Pokie game too! Is the RTP of the Boy King’s Treasure Pokie game certified? 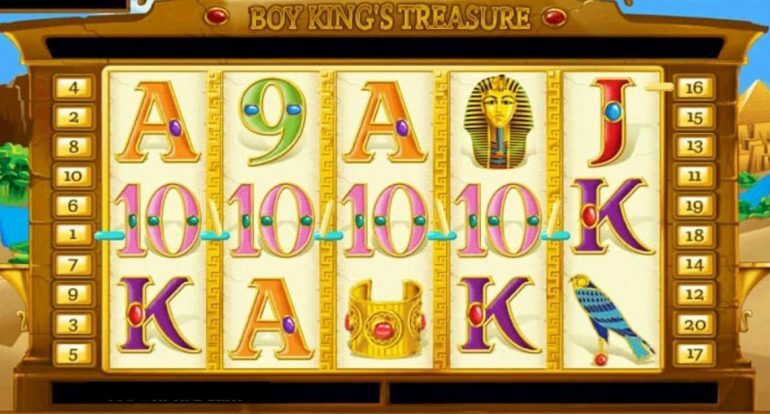 The Boy King’s Treasure Pokie game much like all other Real Time Gaming designed Pokie machines comes with a very high RTP and that RTP has been independently certified, in regards to how much of your stakes will be returned over your long term play its payout percentage has been set at some 91.00%.